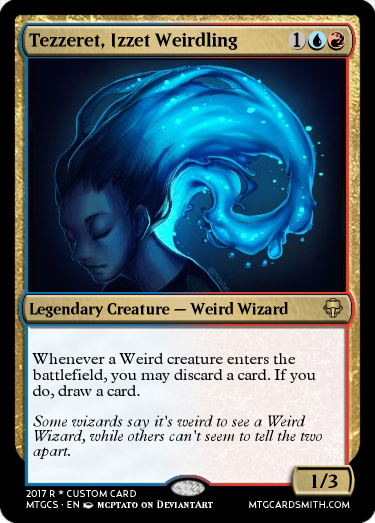 Hello and welcome to the eighth contest in my make a weird card series! Today, the challenge will be making a weird card that has a tribal ability. 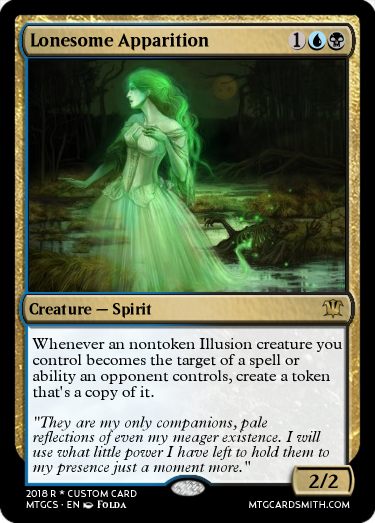 Just make a card with a really weird ability or variation of an ability, or just something weird about it that has never been used on other cards (that adheres to the theme). I don't mean it has to be a wall of text, or something that makes you re-read it over and over again, I just mean something that hasn't really been done before. The weirder the better. 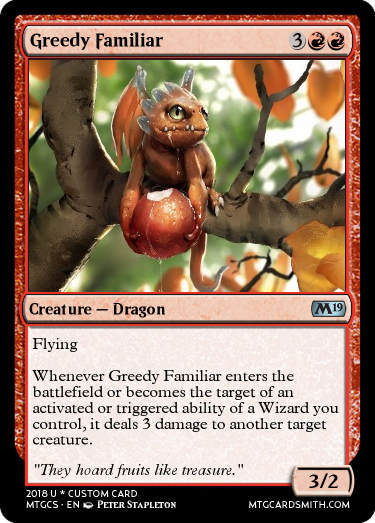 Remember: For this contest, you need the card's weird side to do something with buffing a certain creature type, getting buffed because of them, etc. 2. You can only use an original card that you made. 3. Max number of entries is three. 4. No joke cards or uncards. 5. 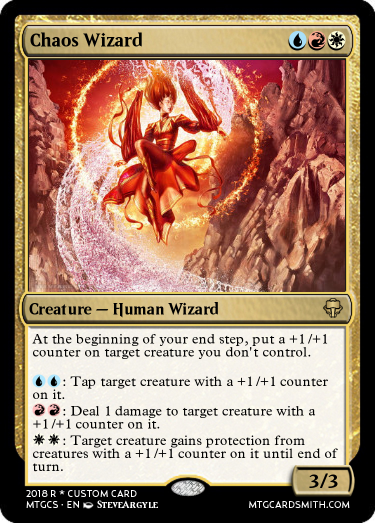 Please try have correct MTG language, since I get really bothered by incorrect MTG language. 6. 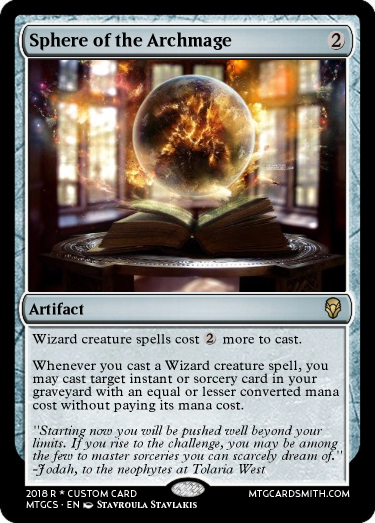 The card must look like it was actually make in MTG. No cards from movies or other games. 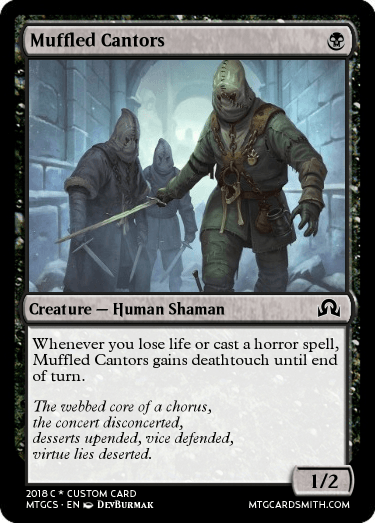 1st: I will follow you, favorite 5 cards of your choice, and you get to choose an honorable mention. 2nd: I will follow you and favorite 3 cards of your choice. 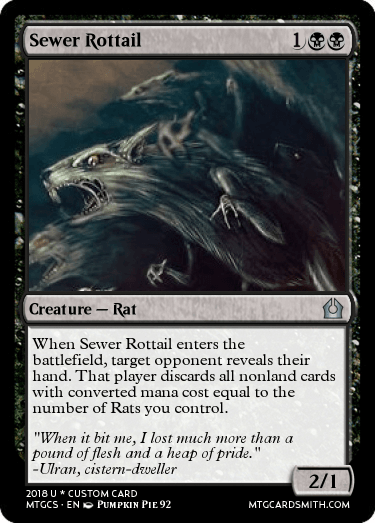 The bane of my zombie deck's existence is exile based removal. In view of that, here's a zombie that wants my other cards in exile. Also, zombies have never also been artifacts before. These guys are cyborg zombies. They upgrade themselves by recycling old technology as well as body parts from the fallen. @Undead That's cool! When I was first reading it, I thought "Why would you want to exile your zombies?" but when you gave your explanation, it made sense. 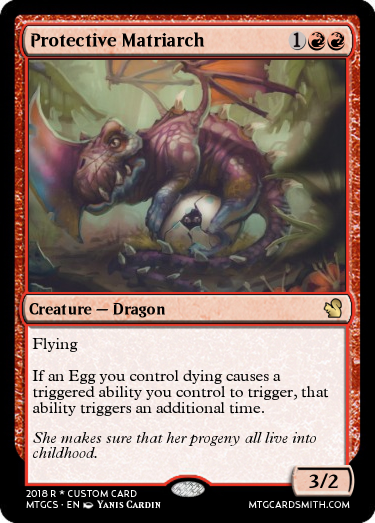 It's sort of a 'hate-hate' card, punishing your opponent for punishing you. Also, neat lore explanation. Exactly. 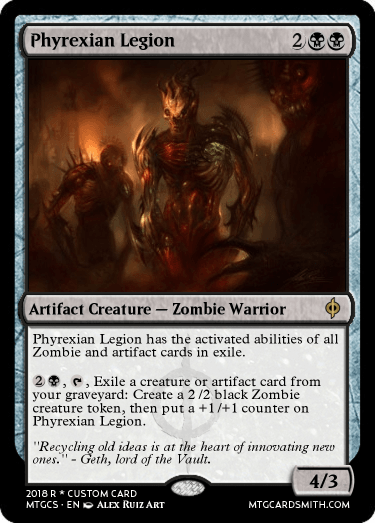 It also plays well with stuff like graveyard marshal, which also exile zombies from your 'yard. You can PM me to claim your reward. Thanks very much, awesome contest!